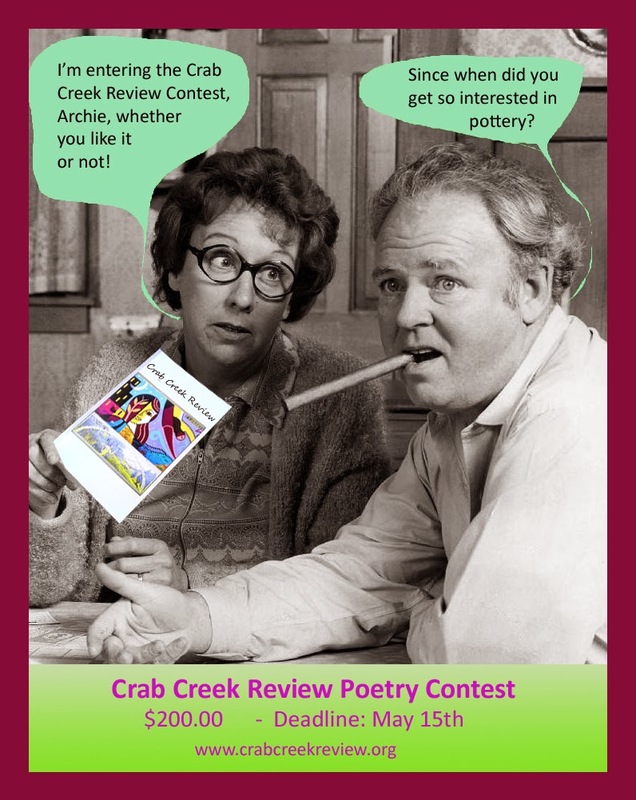 We all love second chances, and are offering a new prize! 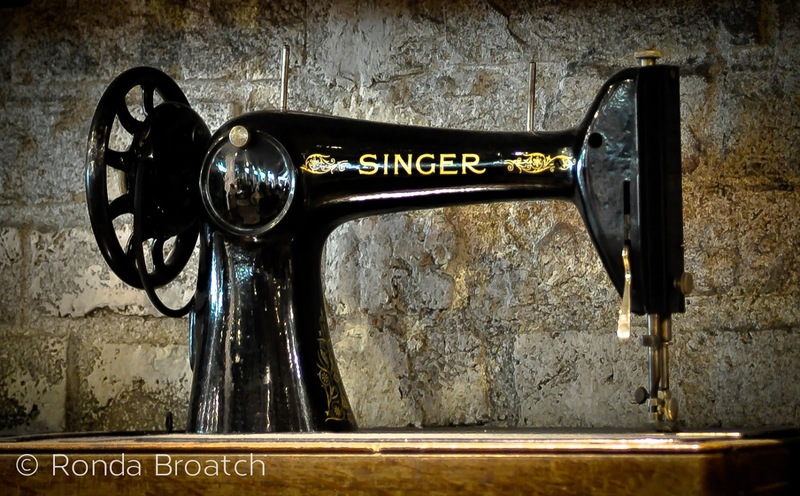 If you donate by April 30 you will be automatically entered to win this canvas photo print of a Singer sewing machine, photographed by editor Ronda Broatch. Donate today! And you might receive a new art piece for your wall, our undying thanks, and continued great writing coming your way from CCR.